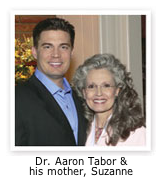 It was several years ago when Dr. Aaron Tabor decided to help his mom by redefining the "change of life." "At 50, I was a wreck!" Suzanne explains. "Fifty is a ‘good number,' unless it represents the number of hot flashes you're having each night, the number of steps it takes you to wear out or the dress size you fear may be yours. This is not much of an exaggeration for the condition I felt my life was in. I thought after I raised the kids I would be kicking up my heels. I needed some kind of relief. Revival gave me my life back. 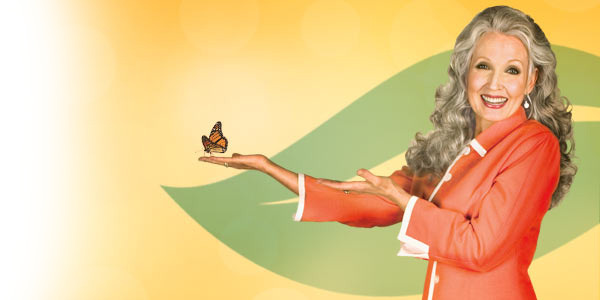 Now I am able to live the joy with Revival Soy." Like most women her age, Suzanne Tabor experienced the common discomforts of menopause, including hot flashes and night sweats. Completely frustrated, Suzanne called her son Aaron (Dr. Tabor), who, at the time, was a medical student at Johns Hopkins Medical School. He began using his resources to search for a natural solution to help his mom. 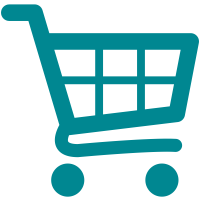 He investigated numerous medical studies, which indicated significantly lower rates of menopausal hot flashes among Asian women when compared to women in the U.S. Dr. Tabor learned that soy has many benefits, not only for women, but also for men. While some Asians may consume up to 6 servings of soy foods a day, the American diet contains almost no soy protein or soy isoflavones.